The japancentre.com office will be closed from 25th to 28th Dec and also on the 3rd Jan. We will reply to any email enquiries as soon as we are back in the office. 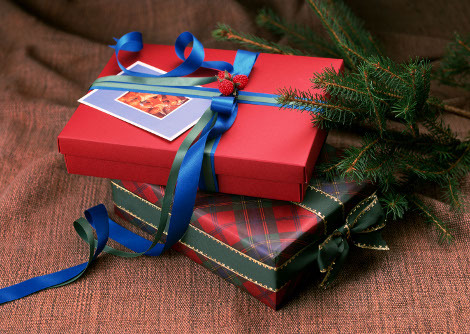 Please note orders may take a little longer to process than usual during the Christmas period. Please place your order by 11:59pm on Thursday 16th December (choosing substitute or remove as your stock option). Please place your order by 11:59pm on Tuesday 14th December (choosing substitute or remove as your stock option). 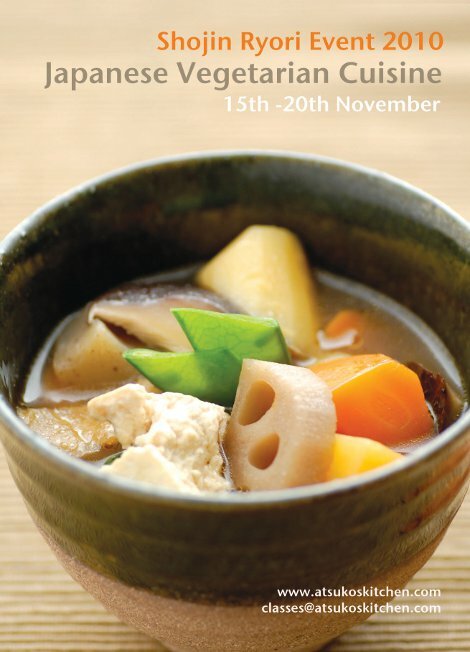 This November is a fantastic chance to see famous Shojin Ryori (Japanese temple cuisine) author and chef, Mari Fujii at a series of events to learn more about this delicious style of cooking. 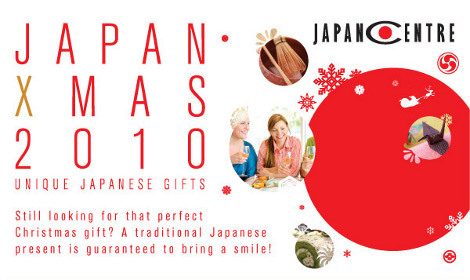 The event will be held from 15th to 20th November over the UK with a special free demonstration at Japan Centre on the 15th November at 3pm. You can taste some free samples of the cooking and the first 20 people to book online will get a free gift of premium sushi rice!